T.5 édition TPB Hardcover - Marvel NOW! All-New Uncanny Avengers 5 édition TPB Hardcover - Marvel NOW! 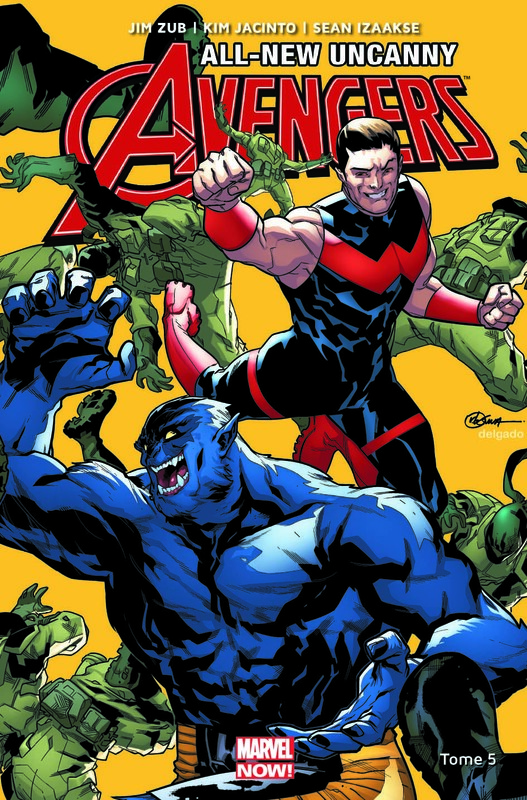 Vous avez lu All-New Uncanny Avengers T.5 ?